Established just a few short years ago in 2012, Playson has made headway into spheres of both land-based and online casinos games. Headquartered in Malta, Playson has expanded to now have over 250 employees worldwide. The timing of the company formation coincided with the advent of blockchain technology, positioning Playson to take advantage of the Bitcoin revolution. Playson offers table games, video poker and roulette, however, their primary focus has been online slots. 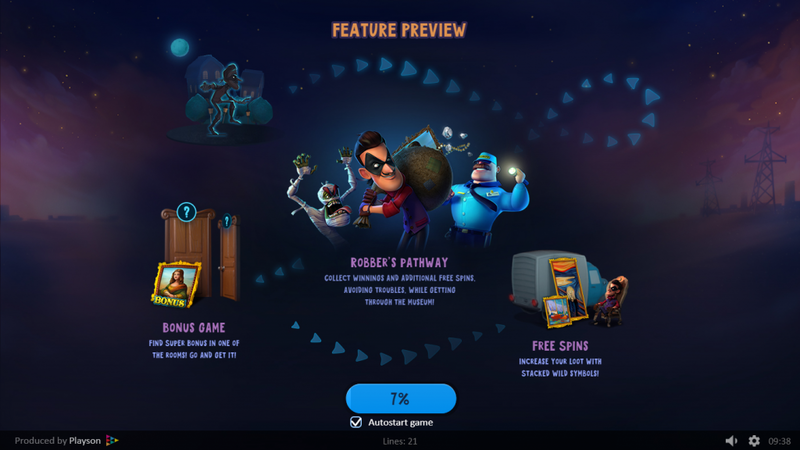 With a small, yet eye-catching portfolio of premium online slots, Playson has developed a niche following in the industry. Concentrating on common-channel HTM 5 titles which can be played across a wide spectrum of devices, Playson games have gained a reputation for great gameplay and durability. While there may not be the same amount of choice in their catalogue as other games providers, Playson has over the past few years, been churning out a consistently high standard of offerings. For the most part, the graphics in Playson games are quite cartoony, which works excellently in some of the humorous titles, but not that well in slots with a more serious tone. However, the quality of graphics have actually improved greatly over the past few years, to the point of their titles being on a par with heavyweights like Netent and Betsoft. Claws and Paws blends the age-old cat v.s dog theme with cops and robbers. Marioni Show is a sleight of hand and puppeteering marvel. Time Warp Guardian satisfies our appetite for sci-fi. Wild Hunter is a stunning, yet comical, 3D type slot that’s full of surprises. 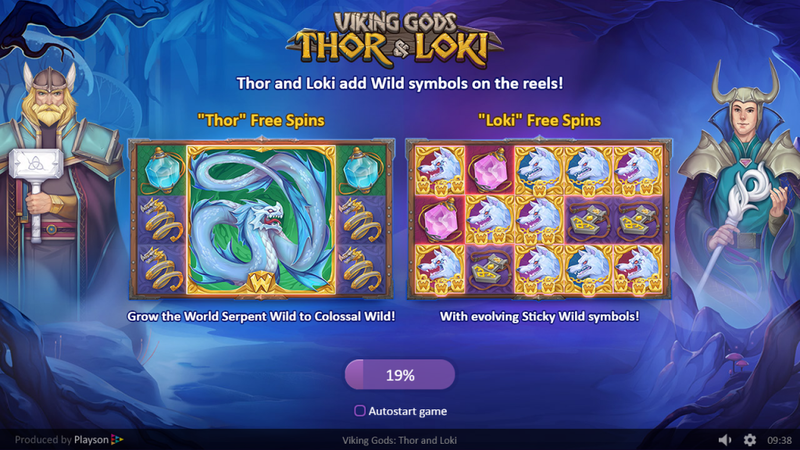 Playson slots are quite feature-rich, with slews of free spins and bonus games. The sound effects and music are excellently varied, providing each game with a unique flavour. Controls are unobtrusive and well designed. It’s worth noting that the R.T.P of each game is published within that games Info section – a transparent move sure to gain the favour of Bitcoin players. FortuneJack offers over 60 Playson slots – virtually the entire catalogue. 1xBit sportsbook and casino offer over 40 Playson titles. Playson might not be at your regular online Bitcoin casino, but their offerings are worth seeking out. The superb graphics, sound effects and music are combined with innovative features, making Playson a noteworthy games provider. The difficulty in finding their offerings may be the greatest drawback, but, hopefully in the future more online Bitcoin casinos recognize their distinctive quality. 1xBit is a provably fair Bitcoin casino with a massive selection of games from great providers. This site comes complete with smooth, action-packed gameplay and immediate Bitcoin withdrawals. Available to anyone in the world and accepts several cryptos! 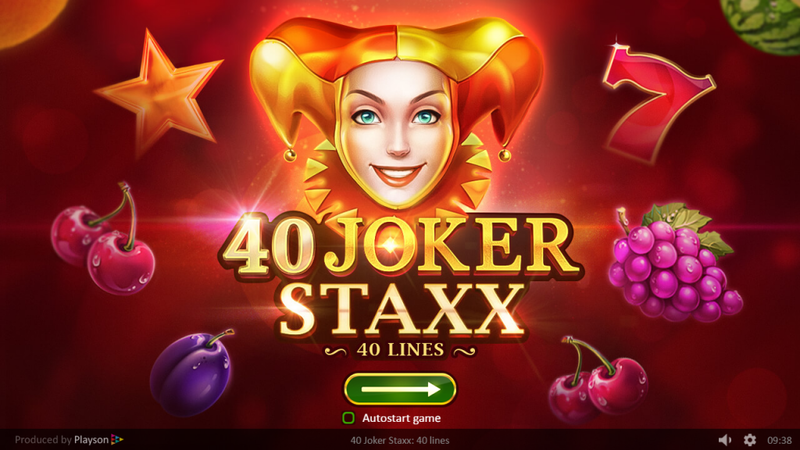 2500+ casino games to play now!